Winter Weddings are always very special and leave us with a magical feeling, Froyle Park is the perfect backdrop to such an Event. 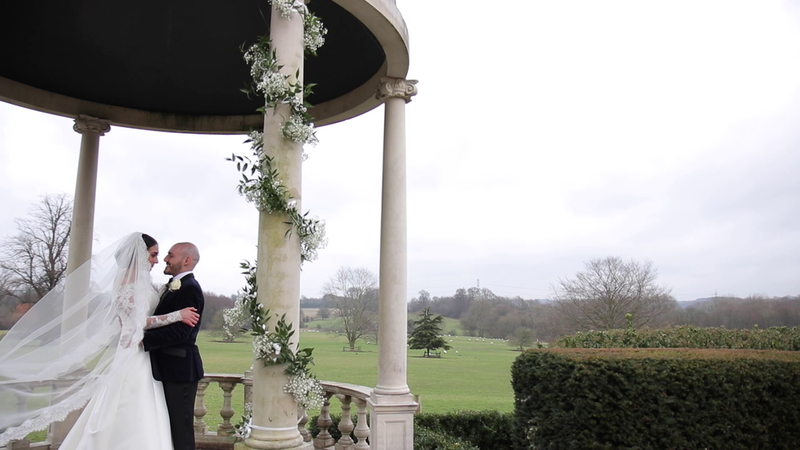 Urban Cinematography work with many Wedding planners but to work with Lydia Yianni from Love Lydia was a special moment as it was Lydia's own son who was getting married and we felt very privileged and extremely trusted to work with Lydia and her beautiful family. Demi & Rachele are a cultural mix of Greek & Italian which made for a very lively party and an abundance of spectacular food. Rachele wore a classic silk Dupion full length wedding gown with full length lace sleeves and Demi wore a traditional slim cut tuxedo which had a very modern contemporary feel. Demi had a Greek Stolisma which is traditional for the Groom on his wedding day in the Greek/Cypriot culture, he was pampered by his Groomsmen and dressed by his family. Urban Cinematography captured some really great aerial shots which set the mood of a cold winters day in a stunning rural location. 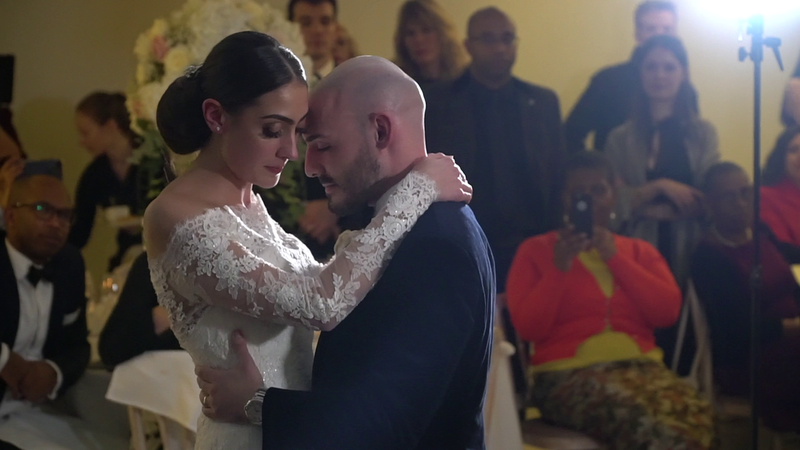 When we film for our clients we always love to capture emotion and as Rachele & Demi come from such a close knit family where faith is huge part of their union we felt the emotion shone through in our film, we hope that Rachelie & Demi have a wonderful life and marriage together.